(3loops remains), yarn over and insert your hook into the same chain, yarn over and pull through a loop (5loops on hook), yarn over and pull through 2 loops (4loops remains), yarn over and pull through all loops}, chain 3, skip 3, 1sc into the 4th chain*, repeat from * to * until the end. 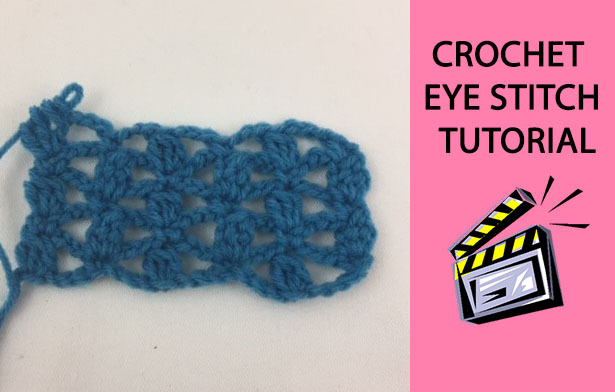 Row 2: chain 1, turn, isc into the 1st stitch, *chain 3, skip 3, 1puff stitch into the next sc, chain 3, skip 3, 1sc into the next puff stitch* repeat from* to * across until the end. Repeat row 2 until you have the length you want. 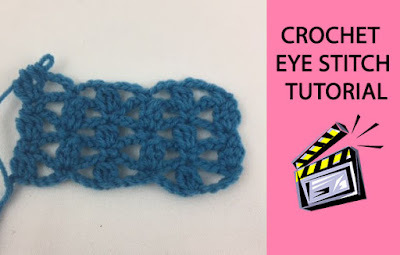 You can watch our video tutorial witch shows you how to make this beautiful stitch step by step.